Todd had the great opportunity to travel to China for two weeks for work during the month of September. 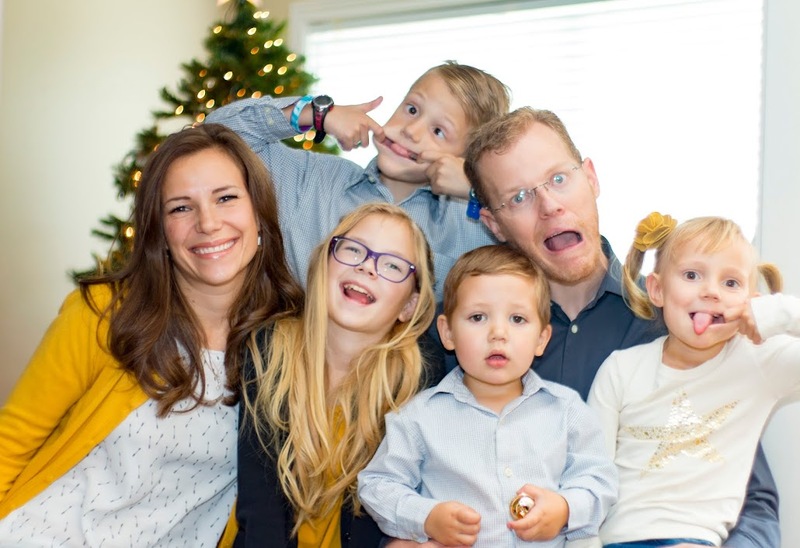 I had the 'great opportunity' to experience being a single mother for two weeks. 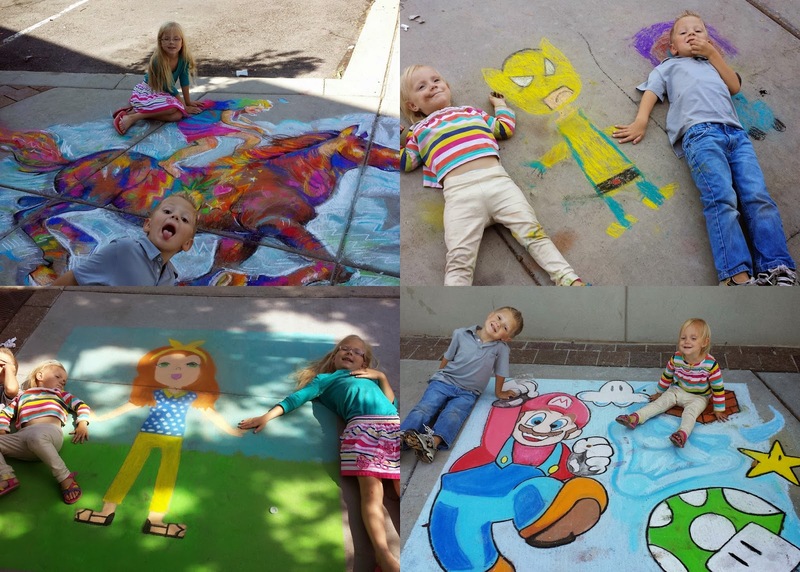 While he was gone, I took advantage of the flexibility to our schedule to do some fun things with the kids. 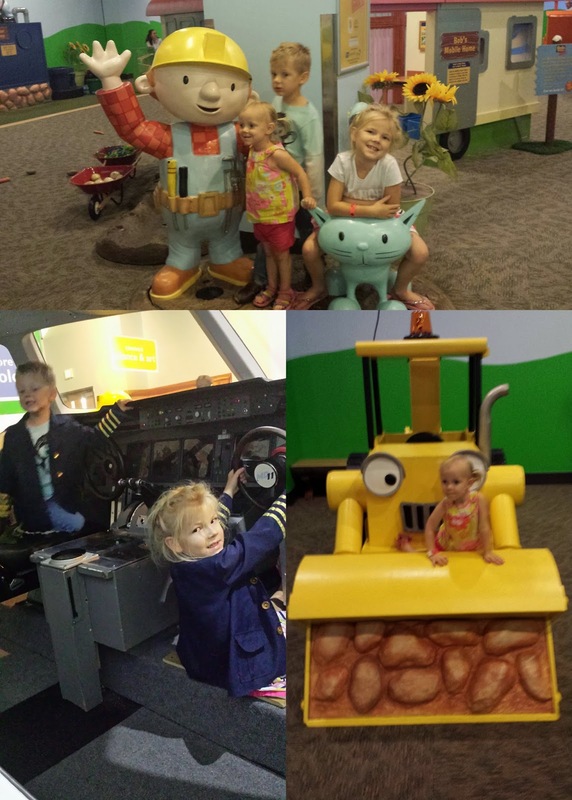 After dropping him off at the airport I took the kids to Discovery Gateway Museum to visit their Bob the Builder exhibit. 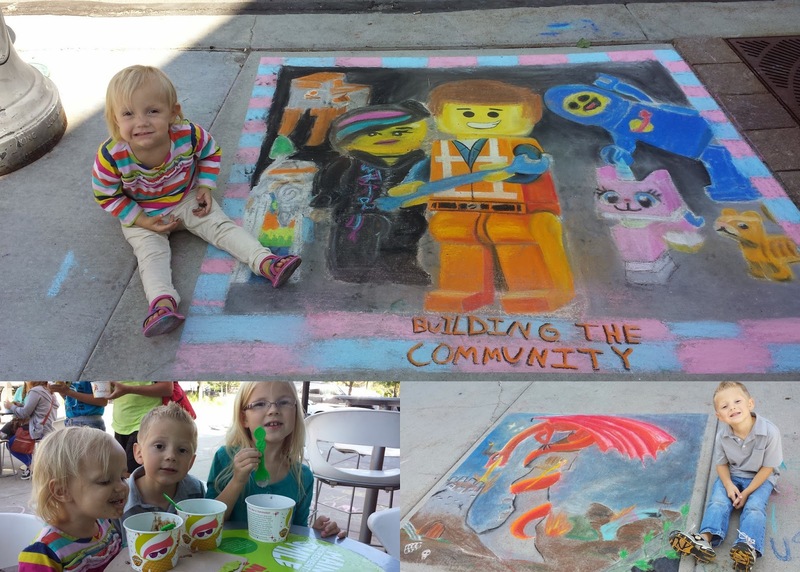 The following weekend the city had a family chalk art competition. Stella loved having her picture taken next - and some time on top - of the art. Her clothes were completely filthy after our little excursion. Of course, we couldn't pass up Munchies, our favorite dessert stop!